Do you want to be in the top 10% of traders who consistently make money? We pride ourselves on providing the highest quality, accredited education in trading the stock market. "Trading is a journey and Wealth Within provide the best support all the way no matter what level of trader you are." Why Study with Wealth Within? 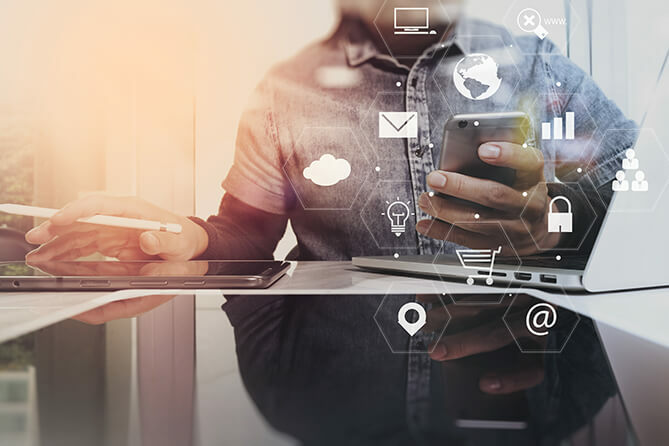 It is the attitude of 'customer first' that has seen Wealth Within develop the only government accredited and internationally recognised trading courses that deliver real results. You wouldn't step on to a plane flown by a pilot with zero flying time. Likewise, when you're learning how to trade the stock market, you must ensure you're learning from those who 'walk-the-talk'. Written by industry specialists, with over 35 years' experience in the stock market, the Diploma of Share Trading and Investment offers the highest quality, international standard in education to ensure clients are given the greatest advantage in achieving their financial goals. 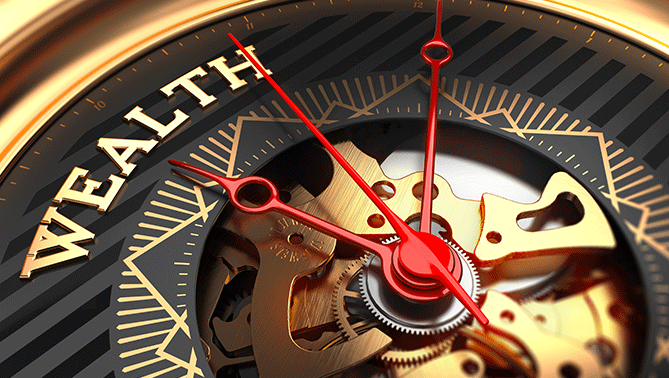 Wealth Within provides quality investment services to maximise your wealth.